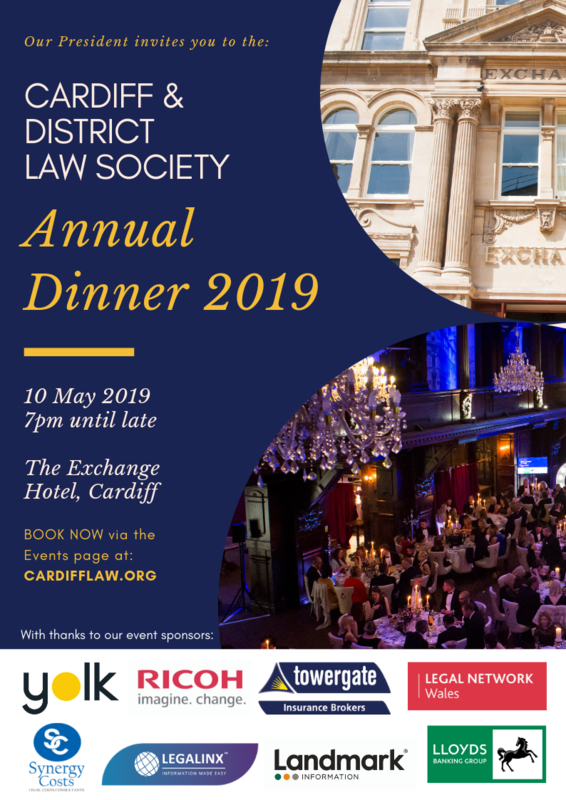 The Cardiff & District Law Society Annual Dinner 2019 will continue the significant expansion of this glamorous event for our local legal community it's clients and affiliated professionals. We invite our members and the regional legal sector to join us on the 10 May for a night filled with entertainment, heritage and celebration of our successful, sustainable, innovative, and internationally regarded legal community. We will return to the stunning Exchange Hotel in Cardiff Bay for this year's dinner (the venue formerly known as the Coal Exchange Building). Our dinner will take place in the exquisitely renovated Coal Exchange trading floor - a room that's like no other in the capital city of Wales. We are honoured that David Greene, Deputy Vice President of The Law Society of England & Wales will join us for the evening, alongside Clive Coleman, former barrister turned BBC News legal correspondent. There are further exciting plans to keep you entertained on the night - to be announced very soon! This year we are working with The Law Society of England & Wales to 'passport' over our CDLS award winners for 2019 to its exceptional 'Legal Excellence' awards programme. This means anyone who wins a CDLS award will be automatically entered into the relevant category of these national legal sector awards! NO other award event in Wales can offer this to our members and we strongly encourage you to enter. PLEASE CLICK HERE FOR FULL DETAILS & TO ENTER. Award Submission information and deadlines will be available from the beginning of Janaury on our news page on the CDLS website. 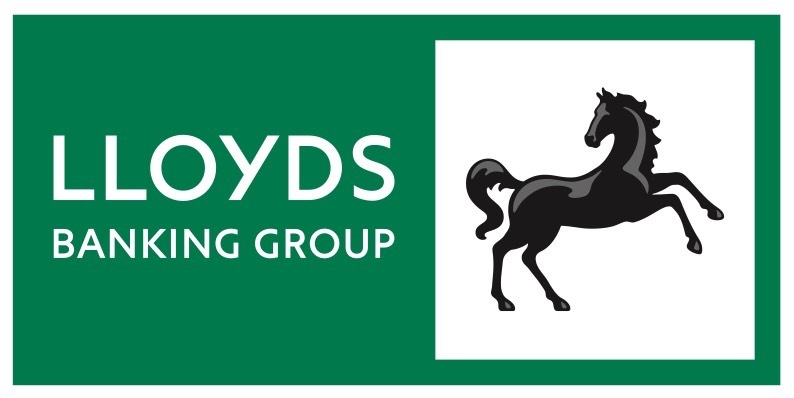 CDLS members have access to a special discount on single or table bookings (tables are for 10 guests) and we welcome and encourage non-members to join us, especially those in connected professional services. LAST FEW SPONSORSHIP PACKAGES REMAIN! 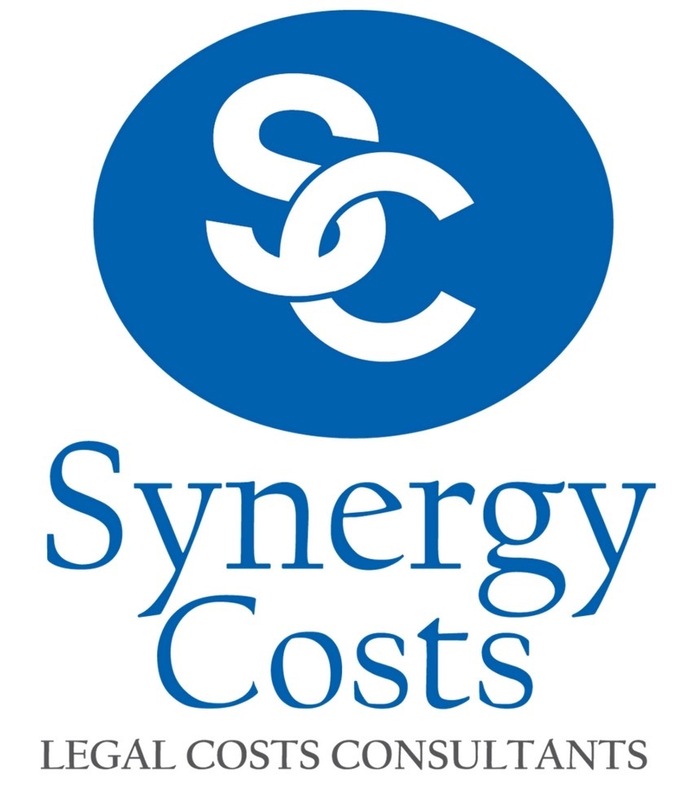 ARE YOU LOOKING TO RAISE THE PROFILE OF YOUR BRAND WITHIN THE LEGAL INDUSTRY? CLICK HERE TO ENQUIRE ABOUT SPONSORSHIP OPPORTUNITIES!